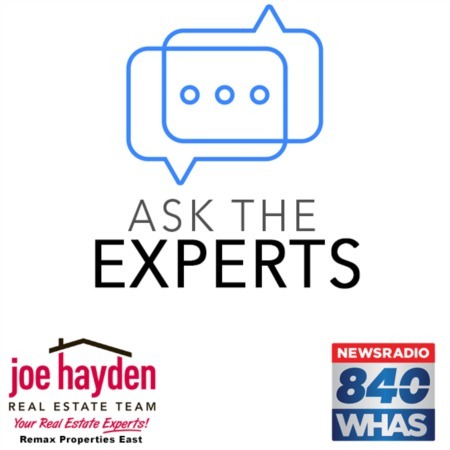 The Glenmary Subdivision Off Bardstown Road | Louisville, Kentucky | Joe Hayden Real Estate Team - Your Real Estate Experts! The quite, comfortable and classy Glenmary Subdivision is located conveniently about a mile south of the Gene Snyder Freeway off of Bardstown Raod. This deed-restricted community chose to be governed by an elected board of directors with public meetings posted accordingly. Glenmary is near the suburb of Fern Creek, giving you very convenient access to a number of local restaurants, shops and entertainment options. The community has had its name for over a century and has a romantic tale. It is rumored that Colonel George Hancock, who owned the land in 1854, named it "Glenmary" after his wife. Despite loving the land enough to name it after his dear wife, he sold it to a Dr. Theodore Elliott in late 1854, though the Hancocks continued to call the area home. The last known family member actually moved away in 1988 and the present day Glenmary subdivision was born. There are now roughly 900 homes in subdivision ranging in price from approximately $200,000 to nearly $800,000. The first homes were constructed in 1990 and development has continued in phases. Community members can also join the Glenmary Country Club, which comes with all the expected perks from a well-maintained 18-hole golf course, a swimming pool, tennis courts and the renowned clubhouse. The elite community of Glenmary offers residents a home on historic ground with a bit of a romantic history and a lot of modern conveniences and comfort. Glenmary residences can enjoy the fact that their community was named for love.